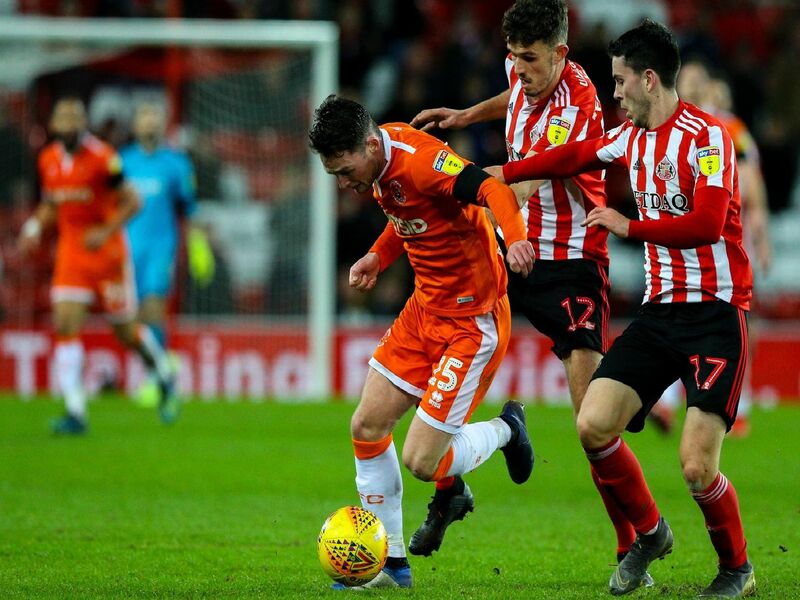 Kit clashes in two of last night's mid-week EFL clashes - Millwall v Sheffield Wednesday and Blackpool v Sunderland - have sparked debate online as fans struggled to distinguish their players from their opponents. A basic rule: shirts with sleeves, shorts, socks, shin pads and footwear are all compulsory. Sock tape must match the colour of the socks. The rules state that "the two teams must wear colours that distinguish them from each other and the match officials". "Undershirts must be the same colour as that of the shirt sleeve; undershorts must be the same colour as the main colour or the lowest part of the shorts - players of the same team must wear the same colour." "Each goalkeeper must wear colours that are distinguishable from the other players and the match officials. If the two goalkeepers shirts are the same colour and neither has another shirt, the referee allows the match to be played"